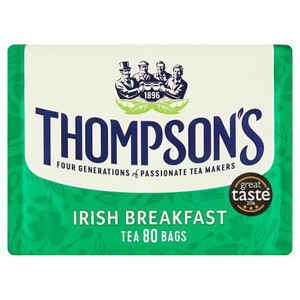 Irish tea is made using a unique blend of black Assam tea leaves that are carefully combined to create a strong, rich flavour that is unmistakable. Barry's Tea are the undisputed masters when it comes to traditional Irish tea; they have been making tea for over a hundred years and have got the perfect recipe down to a tea! And if you are in any doubt at all then please bear in mind some of the health benefits: Barry’s Teas are a natural hydrant, they are naturally low in caffeine, contain virtually no calories and are a fantastic source of vitamins. 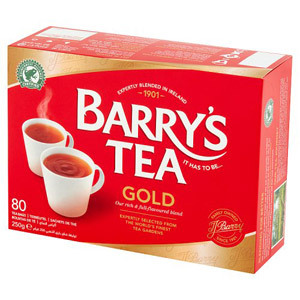 We stock all the favourites from Barry's Tea, so fill up your shopping basket and get ready to put the kettle on.